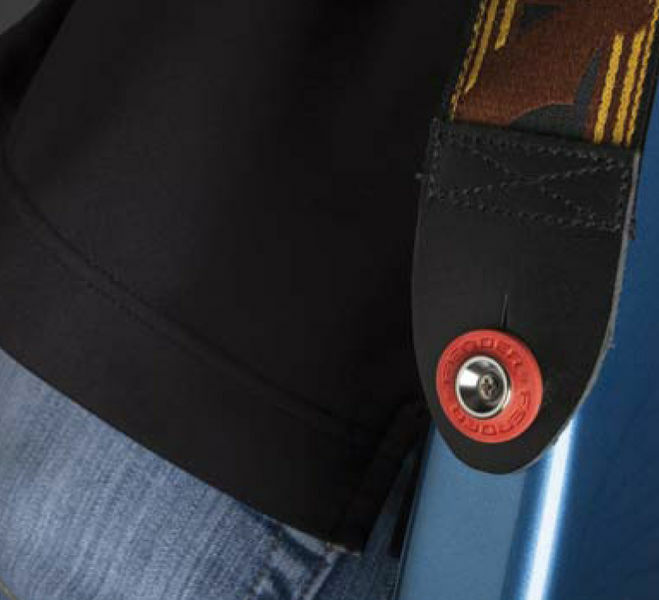 The most reliable and hassle-free instrument strap lock system ever devised. No need to remove or replace existing strap buttons on your guitar; just slip easily installed Strap Blocks over the existing strap buttons and that’s it—you’re ready to go, with your strap locked securely in place. 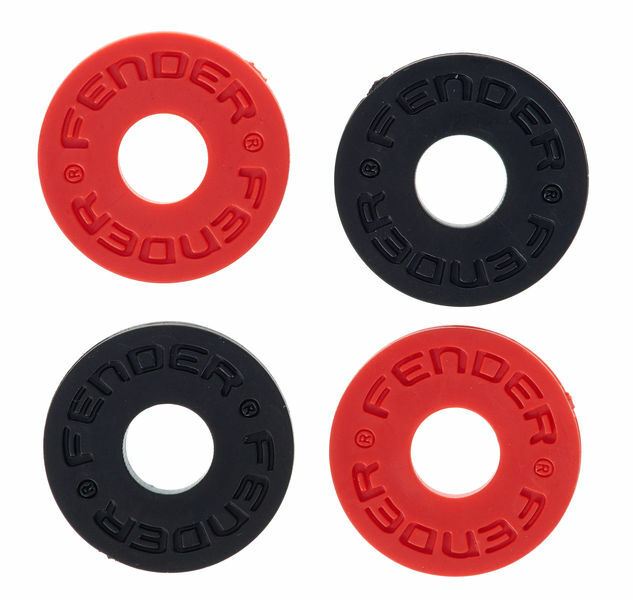 Strap Blocks work with most OEM strap buttons, and are available in convenient four-packs containing one black pair and one red pair.